The 27-year-old Kapamilya star Gerald Anderson has his heart set on his passions. There comes a time when the friends you have grown up with suddenly gets married or starts building a family of their own. Then you find yourself wondering about yourself and your future. 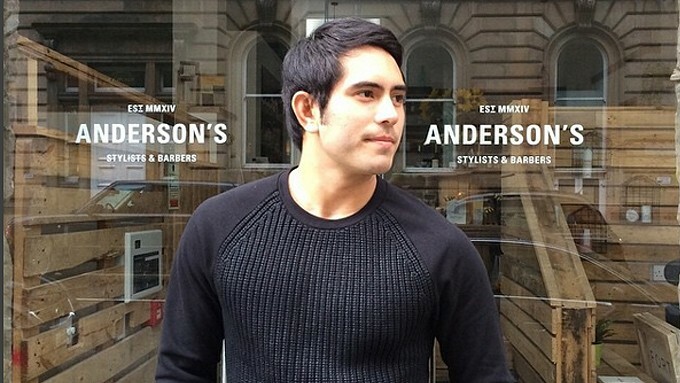 Gerald Anderson seemed to have found himself in that kind of situation. At John Prats's surprise baby shower for his wife Isabel Oli last March 6, at Le Jardin Manila in Bonifacio Global City in Taguig, he said, "Suwerte ng baby nila, two very loving parents. "John has an amazing family. Lalaki lalo family nila. It’s gonna be amazing. "Amazing couple, they’re gonna be amazing parents." But when asked the pending question about his plans on making a family of his own, the Kapamilya hunk actor smiled and said, "Huwag muna, huwag muna, siguro 30 or 33." The actor turned 27 the day after the baby shower. 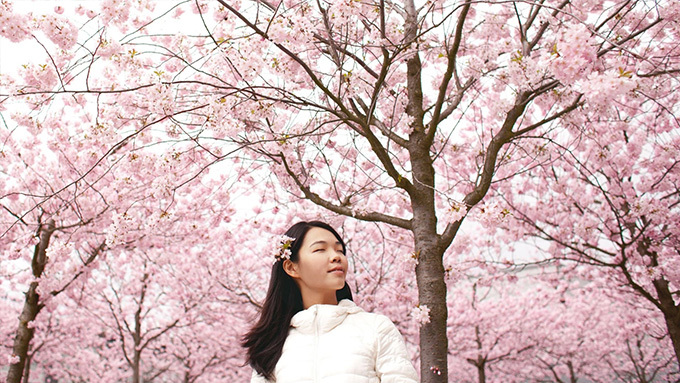 "I guess 30, that's three years from now. Natatakot pa ako, but we'll see." What exactly is he afraid of? "Well, kasi, siyempre, alam mo kapag ano e, the kind of father I want to be. "It’s an everyday process, parang getting myself ready. "Kasi three years na lang, e. That’s...'yon yung ideal age, di ko naman alam kung mangyayari for sure, e.
STATUS OF THE HEART On the heels of his romantic-comedy movie Always Be My Maybe with Arci Munoz, does Gerald have a new love story unfolding in real life? He said, "Wala, wala. Ano lang, just... I have so many things going on, e.
"So, wala, hindi ko pa iniisip. Wala pa."
Single and "free", Gerald added, "I’m free to do the stuff na, my passion, stuff, I need to do first."